Great news for all little Catboy, Owlette and Gekko fans. 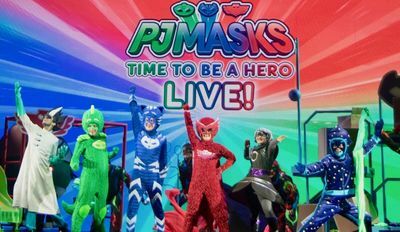 PJ Masks LIVE! Time to Be A Hero; the hit musical stage production that has taken North America by storm, will be touring Australia for the very first time. 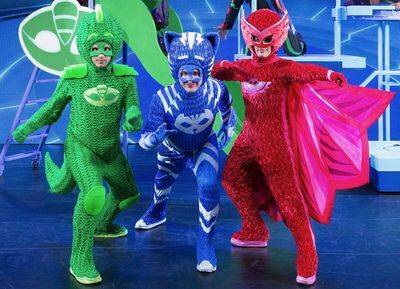 Australia will be the first location outside of the United States to host this very exciting on-stage adventure of your kiddos favourite pyjama heroes. 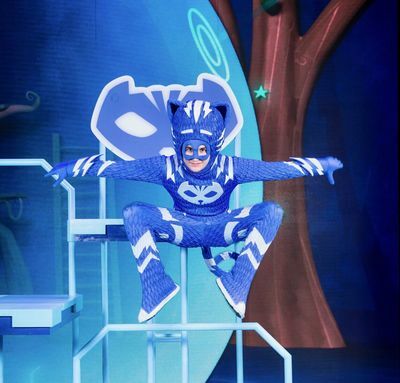 Entertainment One (eOne), Round Room Live and TEG Life Like Touring invites over 80,000 Aussie fans into theatres around the country, in an energetic live musical adventure featuring Connor, Amaya and Greg as Catboy, Owlette and Gekko! Coz Bedtime... Is the right time...To Fight CRIME! The new live musical show is based on eOne’s top-rated animated TV series which airs daily on Disney, Junior and ABC Kids. PJ Masks was the top TV show for pre-schoolers on ABC in 2017! The tour will see the action packed show, featuring a live cast, perform 27 shows around Australia from September 2018 in Perth, Brisbane, Sydney, Adelaide and Melbourne.